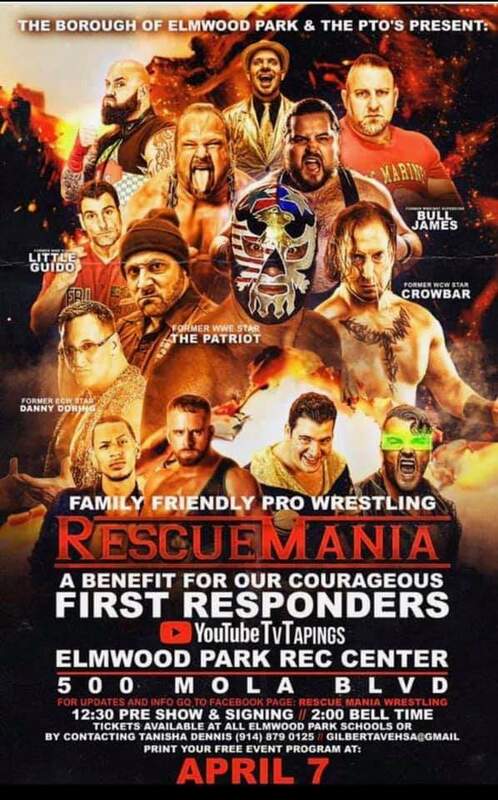 Tickets are still available for Rescue Mania on April 7 - act quickly! Easter Egg Hunt - April 13, 2019 at 10:00 a.m. 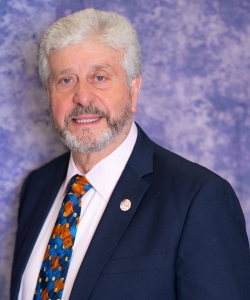 PLEASE TAKE NOTICE that the Mayor and Council of the Borough of Elmwood Park will hold a public hearing on Thursday, March 21, 2019 at 8 P.M. during the regularly scheduled Borough Council meeting. 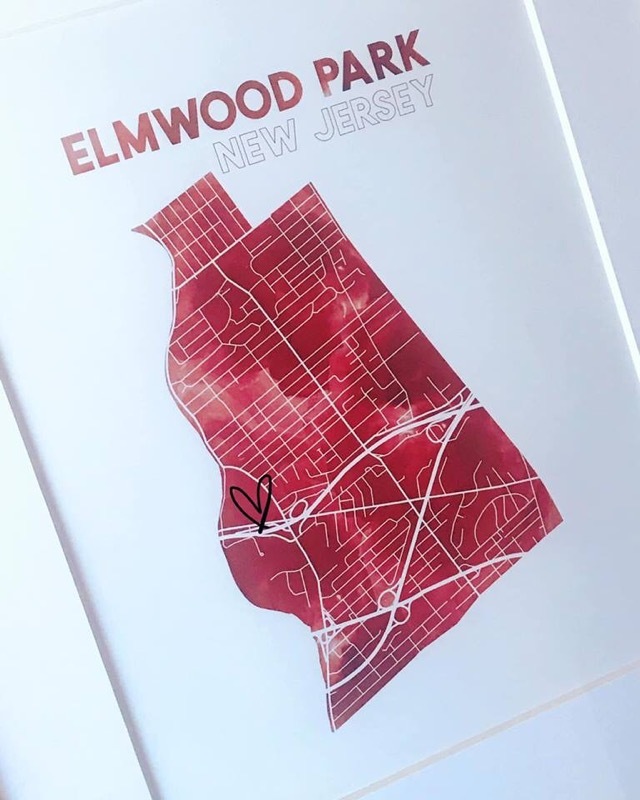 The purpose of the hearing is to obtain public comment on a grant application to be submitted by the Borough of Elmwood Park to the New Jersey Department of Environmental Protection’s Green Acres Land Acquisition and Park Development Program. This application is for the development of the Elmwood Park Marina. The meeting will take place in Borough Hall, located at 182 Market Street, Elmwood Park, NJ 07407. Any interested party may appear at said hearing, in which a brief presentation will be made, and participate therein in accordance with the rules of the Borough of Elmwood Park Mayor and Council. Please be advised that the New Jersey Department of Environmental Protection as well as the Bergen County Health Department/Bergen County Hazmat is continuing to monitor the air quality in and around the scene of the fire as well as into the residential neighborhood adjacent to Marcal. Additionally, Marcal has retained an environmental company to oversee the process from their side of things who will remain engaged and retained the throughout the entire process. There are multiple layers of monitoring and oversite involved in this operation that will remain in place until the site is remediated. To date, air quality readings in and around the area are normal. Monitoring is being conducted regularly and residents will be made aware immediately, if air quality readings become abnormal. Please feel free to contact my office if you have any questions or concerns. Please be advised that since shortly after the fire began, the NJ Department of Environmental Protection in conjunction with the Bergen County Health Department were notified and sent representatives to the fire scene to conduct monitoring and testing for hazardous materials. Air quality monitoring was and is currently being conducted around the site and in the surrounding residential neighborhood. At no time have there been any readings above any level of concern regarding air quality. We recommend that residents keep their windows closed as potential flare ups may cause smoke to migrate off-site towards the residential area. Updates will be provided if needed or if the situation changes. The new 2019 Waste Watchers' booklet will be coming in the mail as soon as it is available. There is a new look with updated information. There have been no changes in the garbage or recycling schedule. If you have any further questions, please feel free to contact, Mirella Hernandez at 201-796-1457 ext. 223.